Long quay house was built in the 18 th century and is a Georgian house it has several features that are from that era like the limestone arch entrance to the arch continued in the hall area. The rooms are spacious with wooden shutters also common in that era. We do not have a lift but we are always at hand to help lift luggage up and down stairs for you. 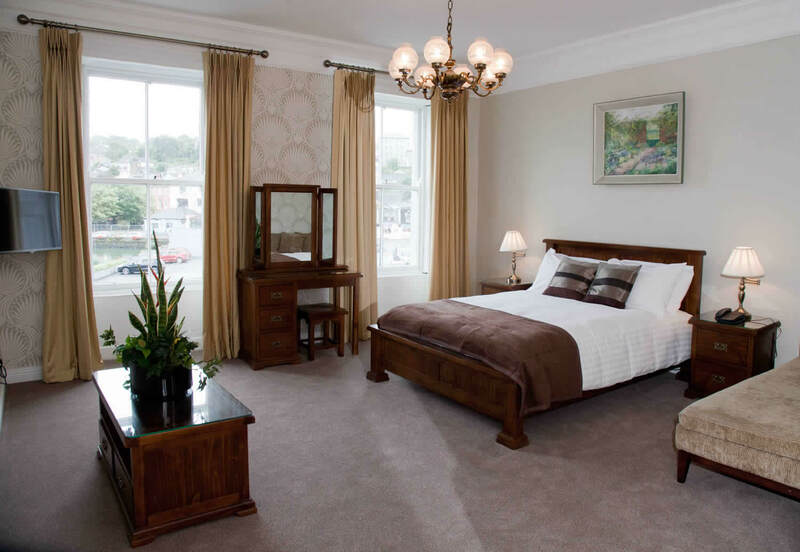 The property overlooks the inner harbour and marina and is ideally located for exploring Kinsale’s historical buildings and tourist attractions all of which are within a few minutes walking distance as are the many pubs and gourmet restaurants. Also ideally situated for the yachting, angling, diving and golf enthusiasts, Kinsale’s 2 golf courses ( 2 eighteen hole) are only a short drive away. 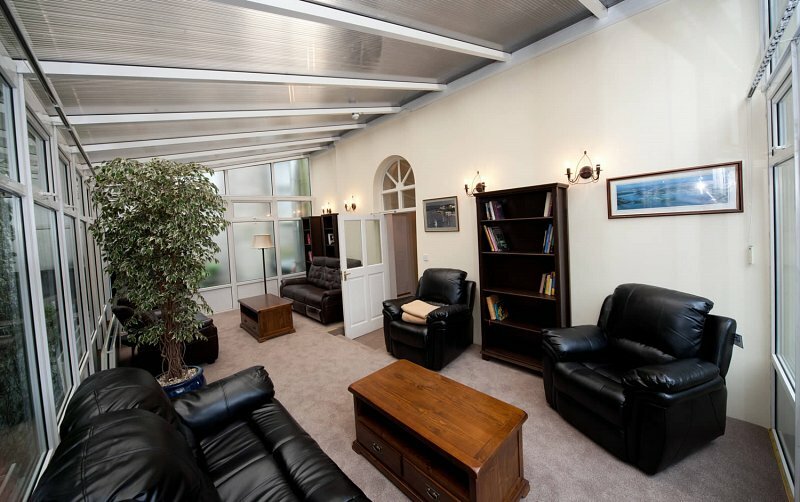 Close to Long Quay House are various attractions like Charles Fort, Desmond Castle, St Multose Church, Court House, Boat trips, and all in walking distance of all of Kinsale’s famous restaurants, bars, shops and other amenities. 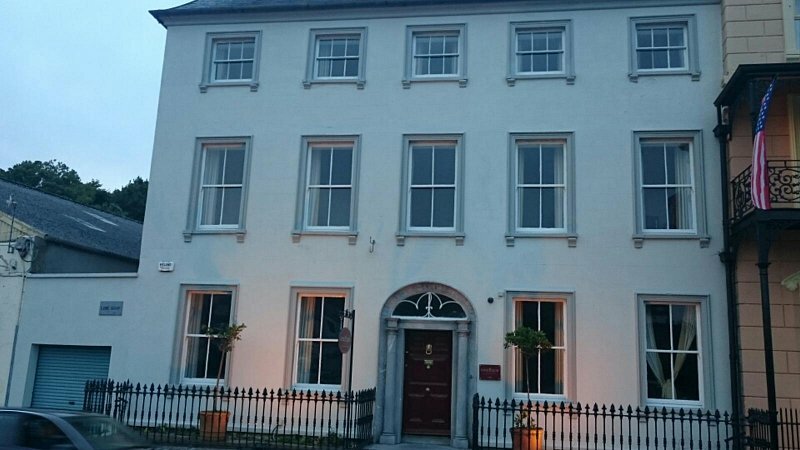 Your hosts Peter and Rasa Deasy invite you to spend your time in Kinsale at Long Quay House, we promise you will want to come back. Long Quay House is a Wi-Fi enabled zone.